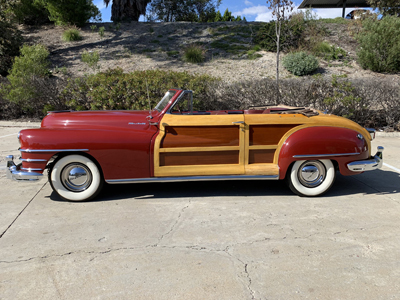 1948 Chrysler Town & Country Convertible Woody. 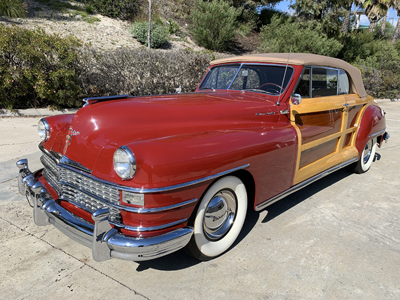 Previous Senior National First place winner at Antique Automobile Club of America. Restored by the previous owner. 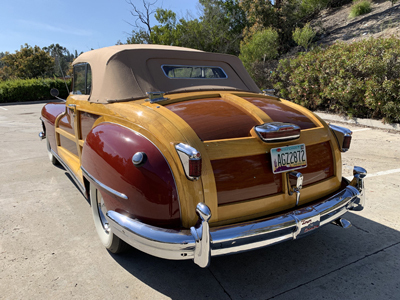 Beautiful paint, wood, chrome and leather throughout. Also runs, drives and brakes like it should. The photos say a thousand words but please call me with any questions. Vin # 740825 A very serious collector classic that's appreciating each year.